Emeline is the Constituent Services Manager for the District Office. She oversees case management for the office and assists residents with city-related concerns and gaining access to city services. She serves as the liaison between City Departments and the Council Office. 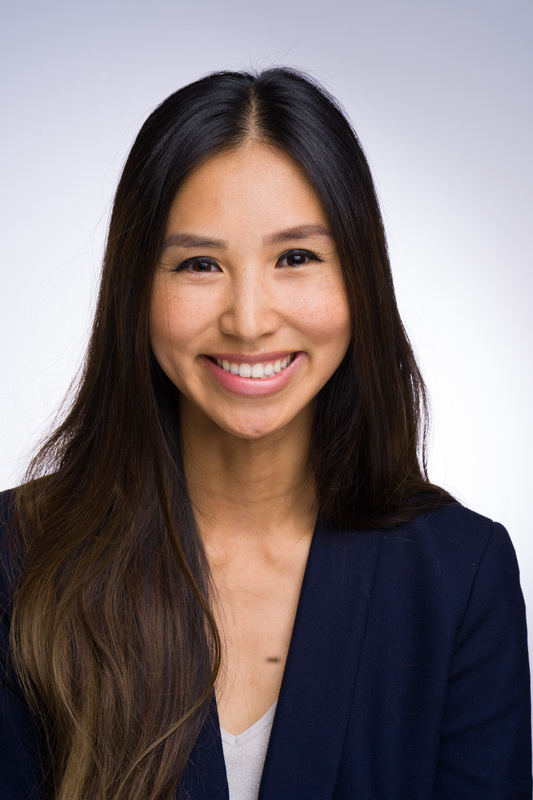 Prior to joining the Eight Council District staff, Emeline received her Bachelor's Degree in Sociology at the University of California, Irvine and her Master's Degree in Social Work with a concentration in Community, Organizing, and Business Innovation from the University of Southern California. In her spare time, she enjoys volunteering with Rotary International and Habitat for Humanity, sailing, golfing, and photography.